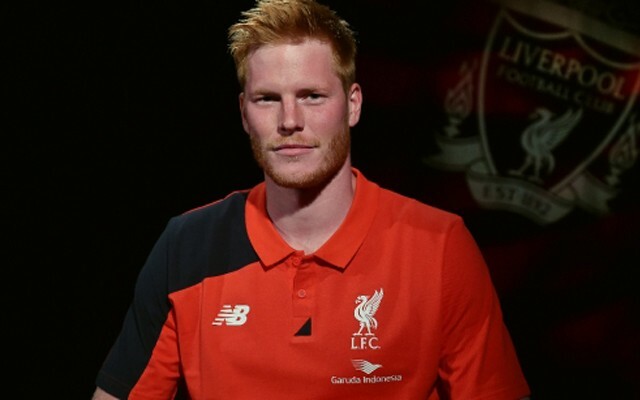 Adam Bogdan is on the verge of sealing a transfer to Wigan Athletic. According to ESPN, Bogdan is nearing a move after falling behind newcomer Loris Karius and last season’s number one Simon Mignolet in the pecking order. Fans will recall that the Hungarian international suffered from a series of poor performances and high-profile errors during the festive period last season, completely destroying Klopp’s confidence in him. By the end of last season, Klopp was picking youngster Danny Ward ahead of him when Mignolet needed to be rested for our Europa League exploits. Even though Ward has gone to Huddersfield on a season-long loan, it’s thought that Alex Manninger will join the club this summer (Echo). He’s currently training with the first team and Bogdan’s exit would theoretically clear a path for him to put pen to paper. We signed Bodgan on free from Bolton last summer, so any fee would represent a profit.